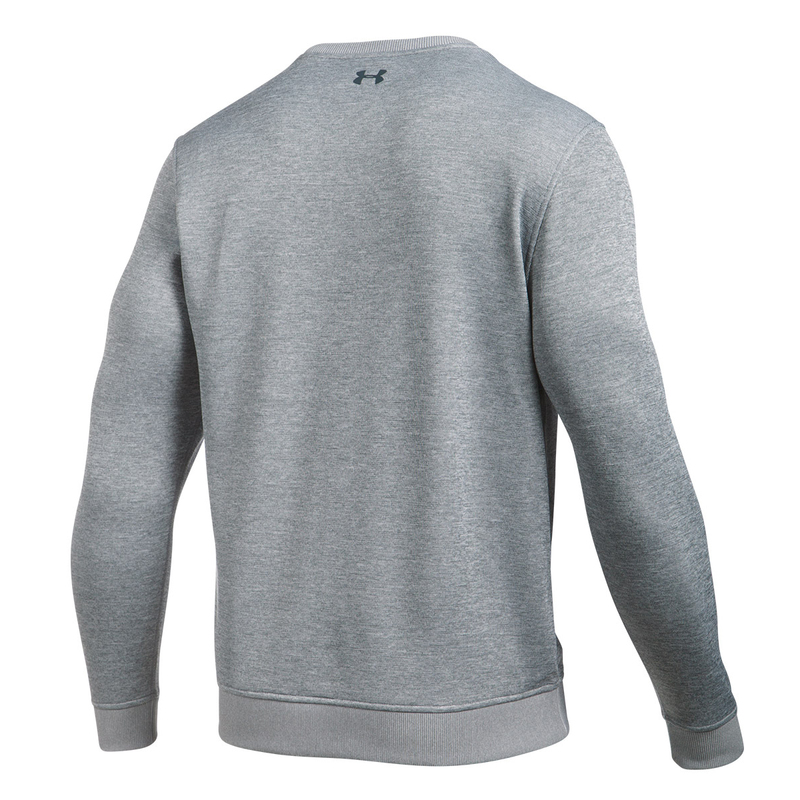 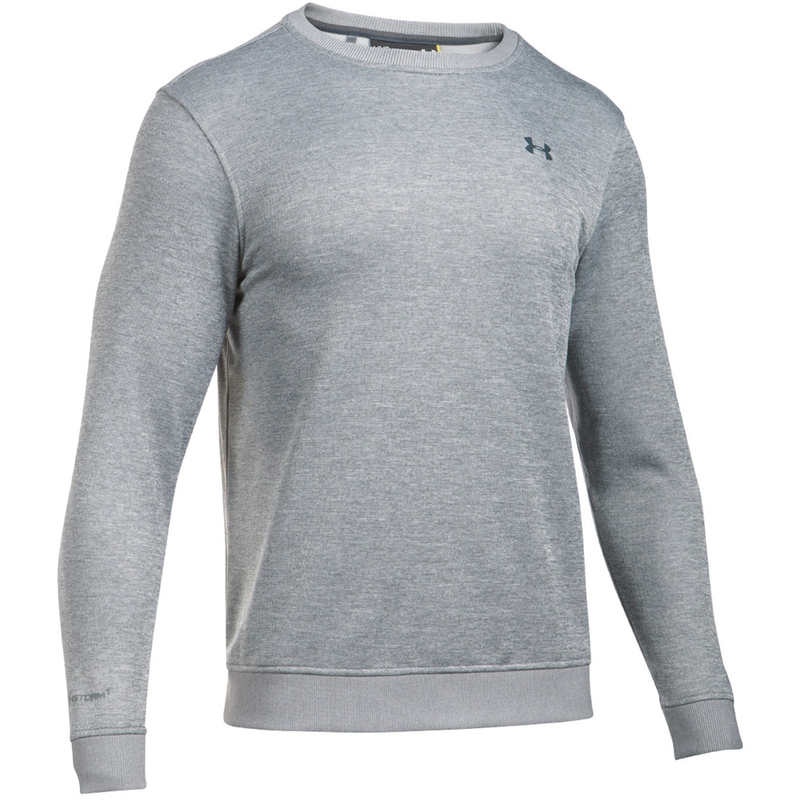 This warm and comfortable layer has been constructed with a heathered fleece, with brushed inner lining for total comfort during your game. 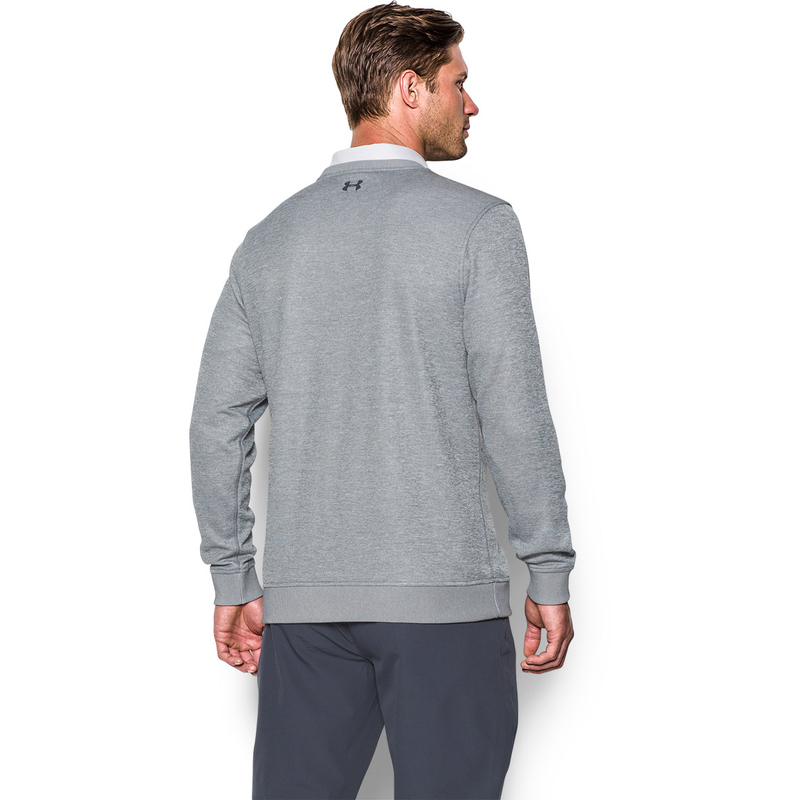 Plus has Storm technology to repel water away from the surface, without sacrificing breathability. 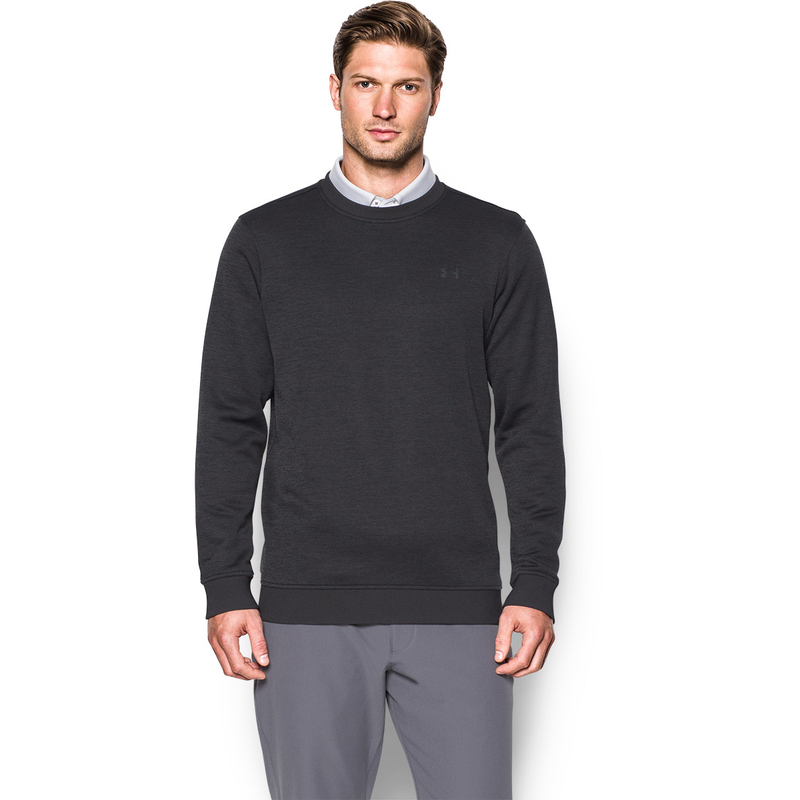 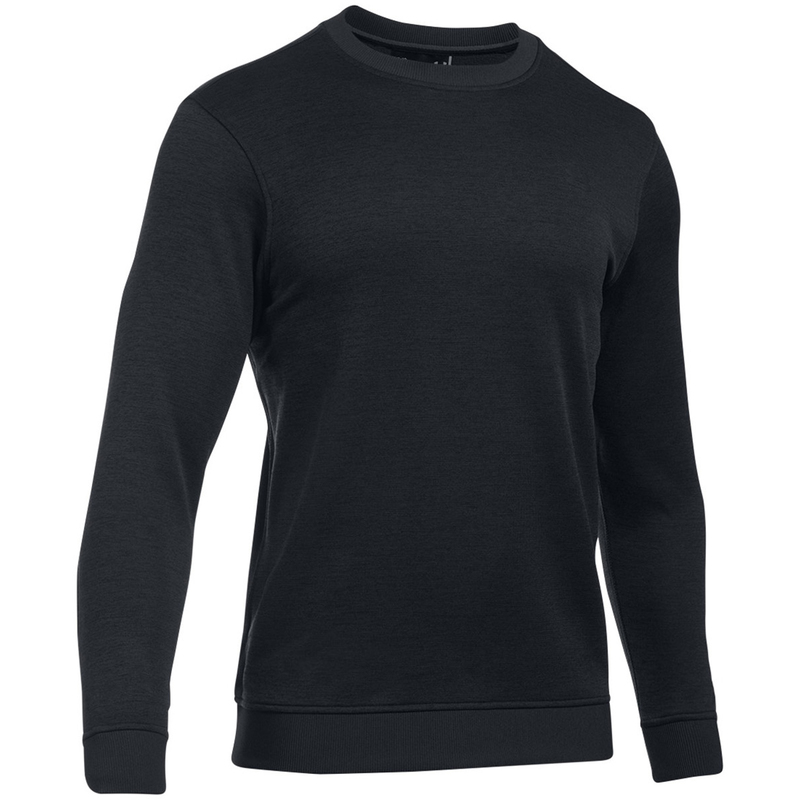 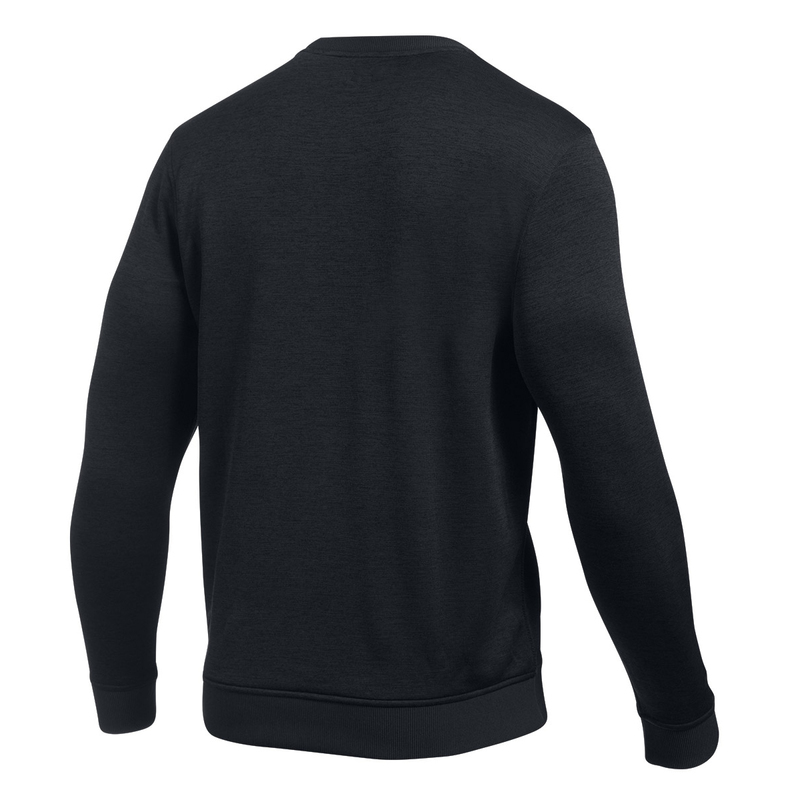 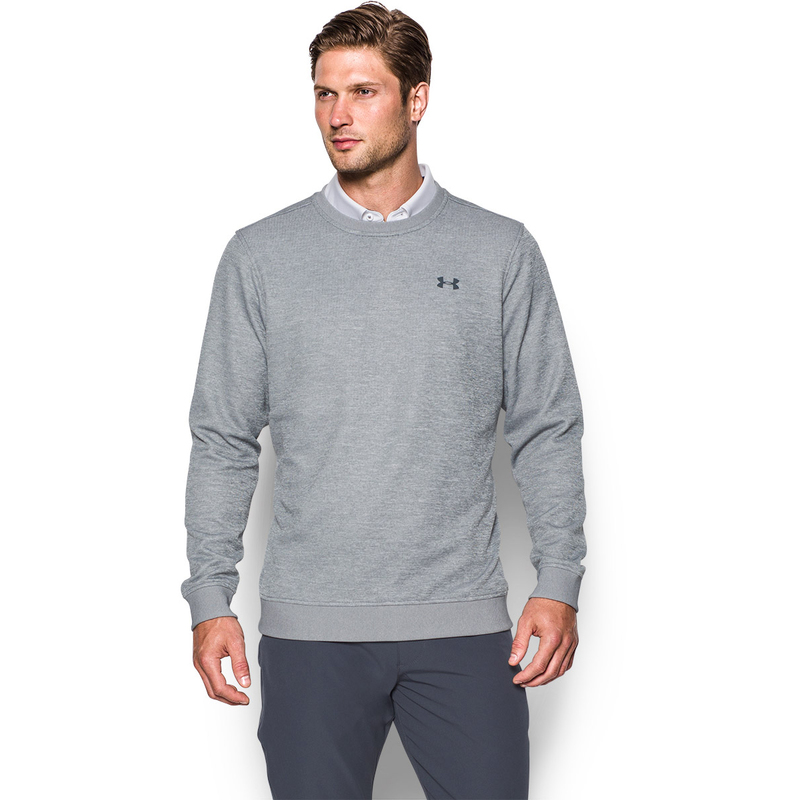 The garment has a crew neck with ribbed collar, sleeves and hem, plus has been cut fuller for maximum comfort during your game of golf.